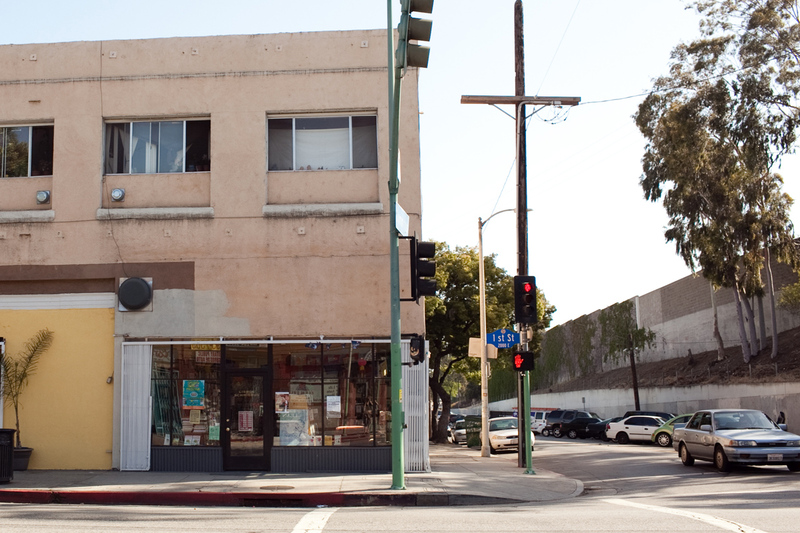 Join us for a residency with David Kipen's Boyle Heights lending library/used-book shop, Libros Schmibros. Libros Schmibros at the Hammer welcomes artist Sandow Birk (In Smog and Thunder: The Great War of the Californias) for a talk about his amazing books. The Hammer Museum’s Public Engagement program seeks to create a new kind of interactive museum: an artist-driven visitor engagement program that encourages contact among visitors, artists, and Museum staff, and activates spaces in imaginative ways. Public Engagement and AIR were established in 2009 thanks to a James Irvine Foundation Arts Innovation Fund grant. Via AIR, artists examine and respond to fundamental museum issues related to the visitor experience in an attempt to deepen the Hammer’s connection with its guests.